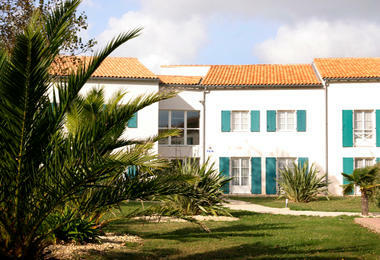 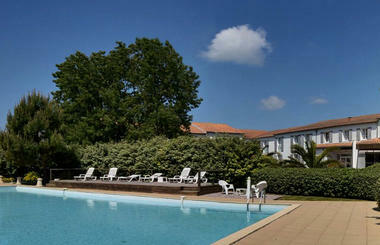 The ideal destination for visitors in search of peace and quiet, and nature lovers. 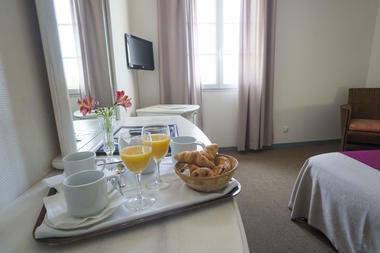 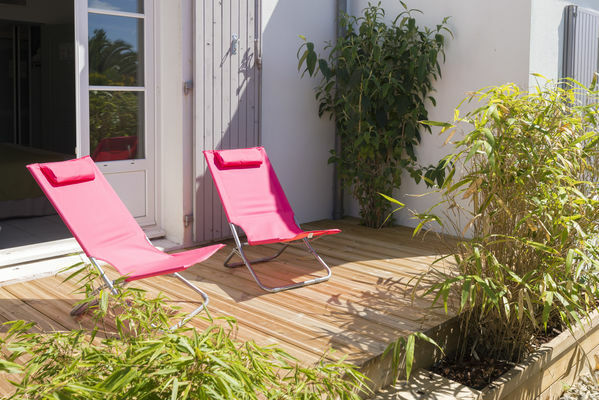 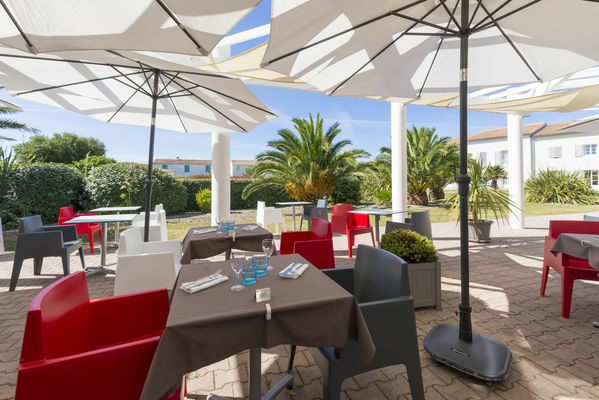 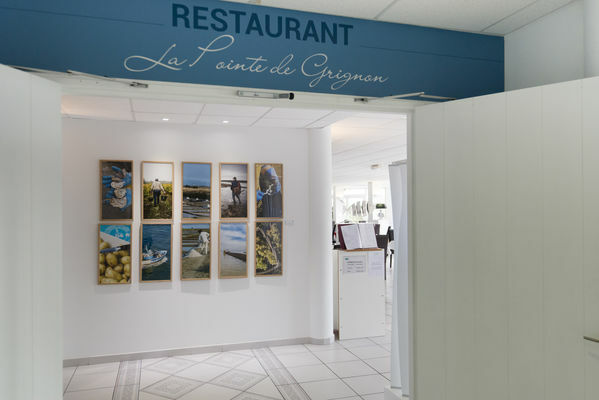 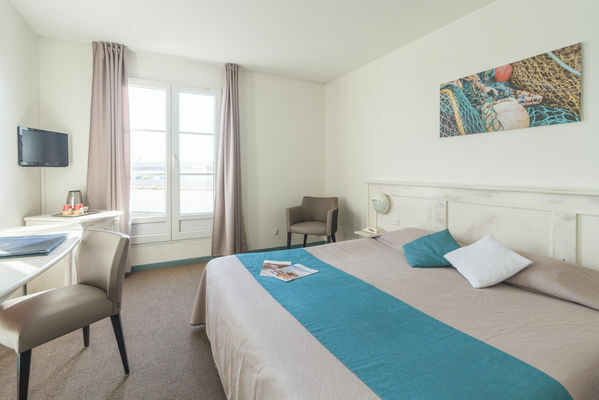 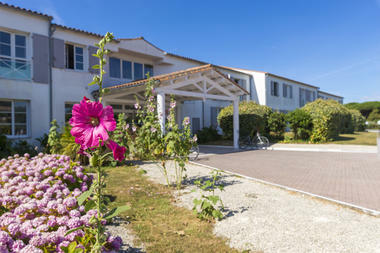 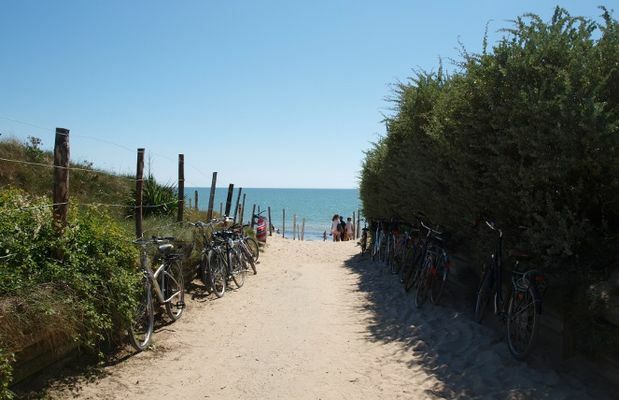 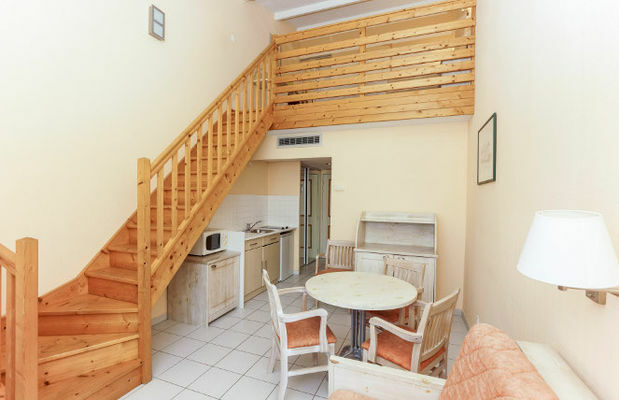 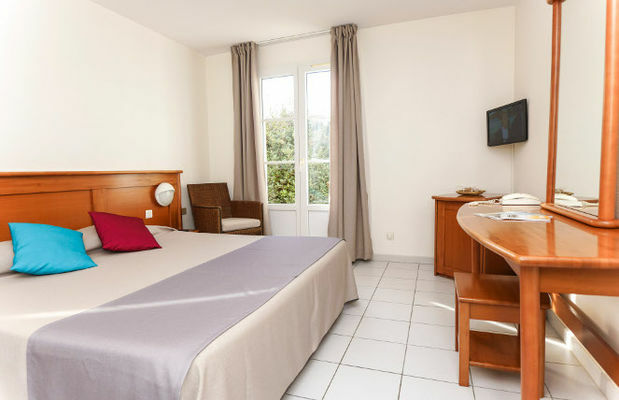 The hotel residence consisting of air-conditioned rooms and fully-equipped apartments is connected to Thalasso & Spa Institute (sauna, hammam, heated seawater swimming-pool) and our restaurant La Vague d Argent. 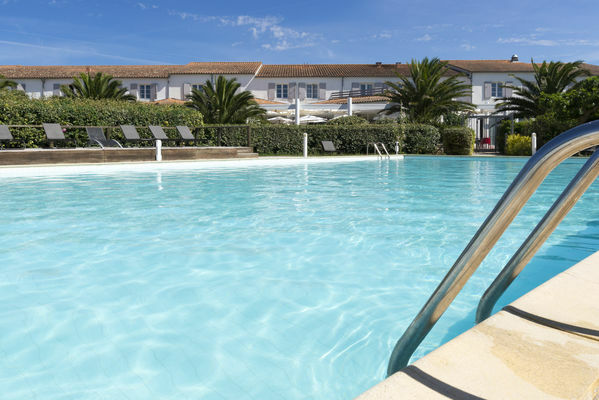 The establishment offers thalassotherapy cures, short break packages and ‘à la carte’ courses of treatments so that you can take advantage of the benefits of seawater. New management team since 1 July 2013. 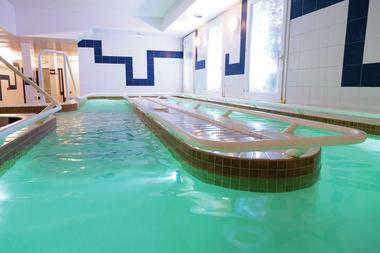 • Access to reception, restaurant and thalassotherapy for wheelchair users. 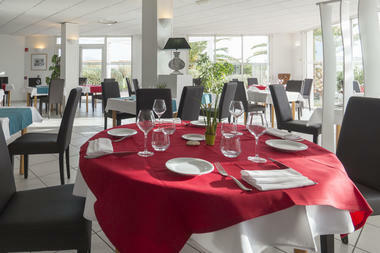 There is no review about Côté Thalasso, be the first to leave one !